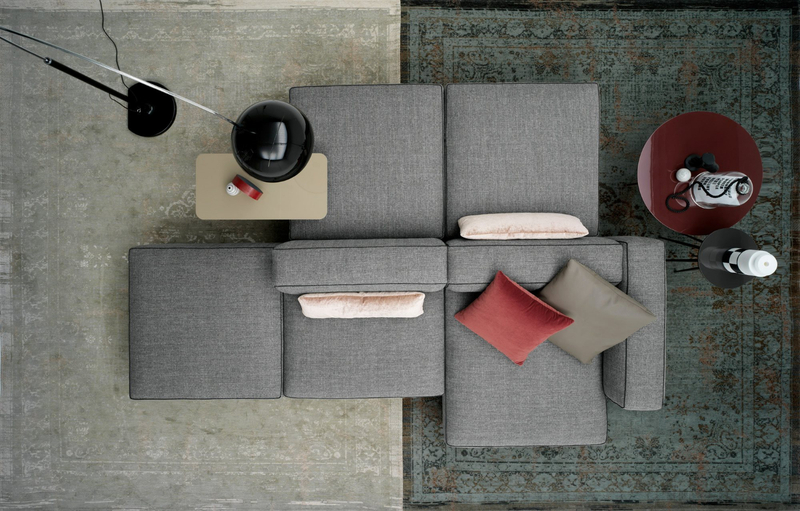 Alcazar sofa has a modern design, furnishes the relax part of the house. 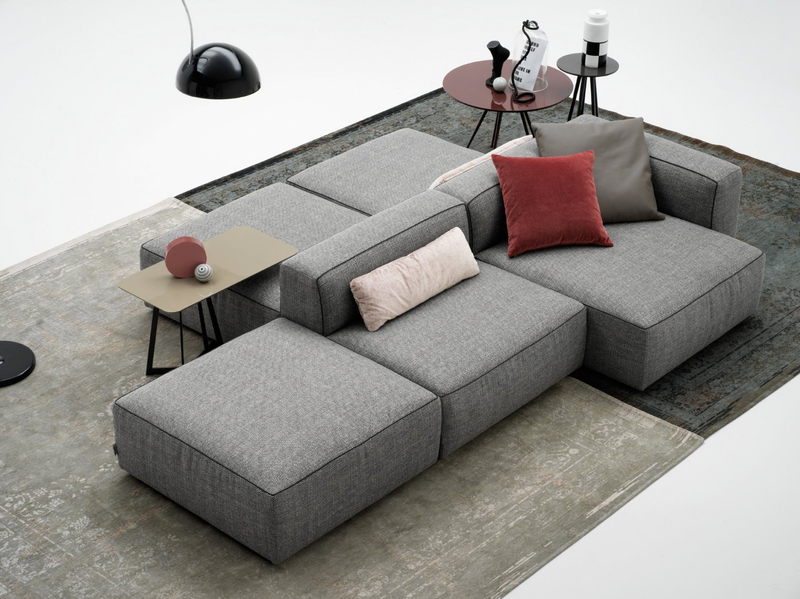 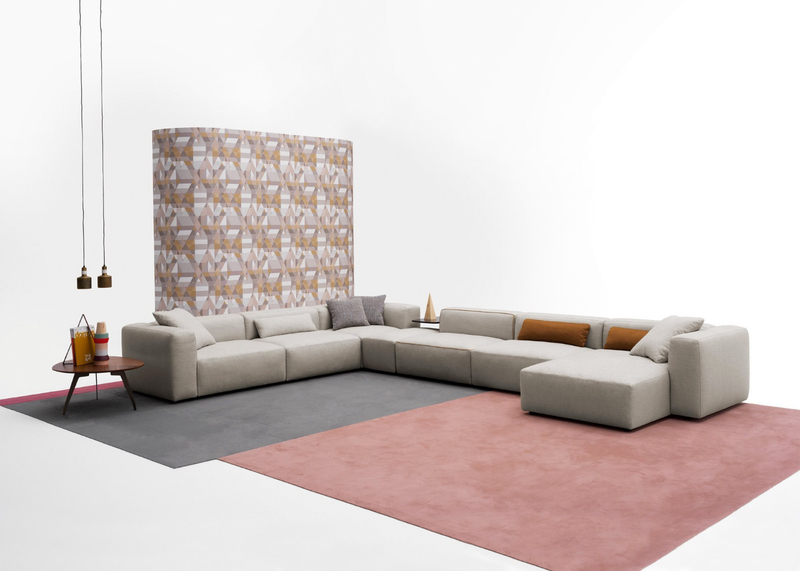 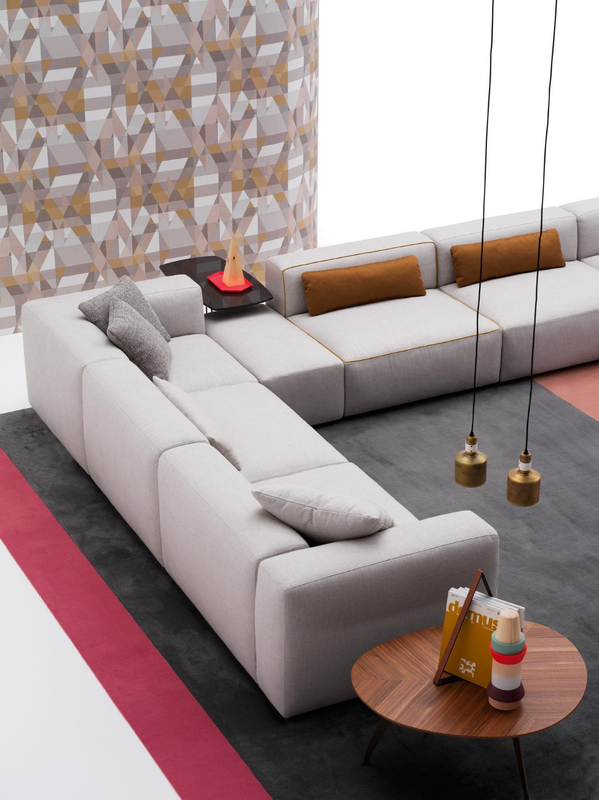 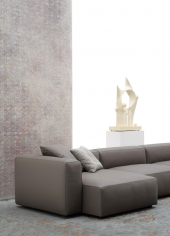 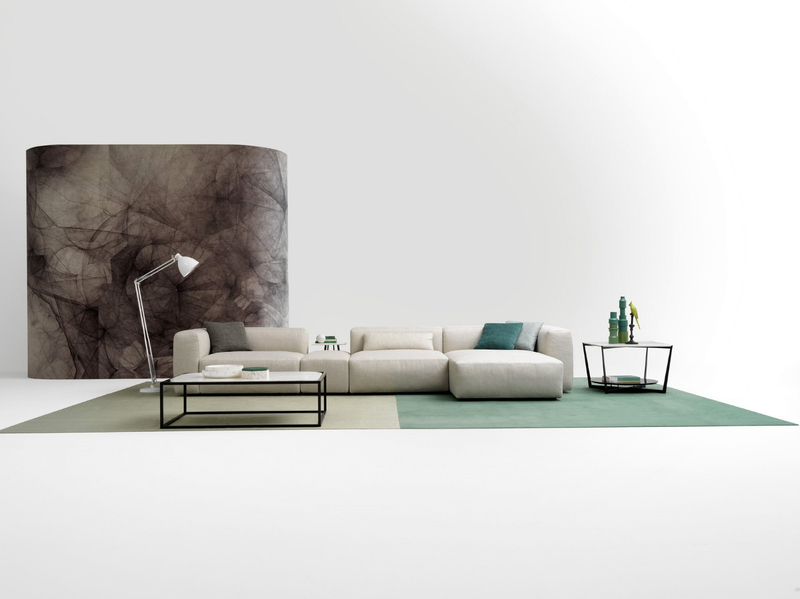 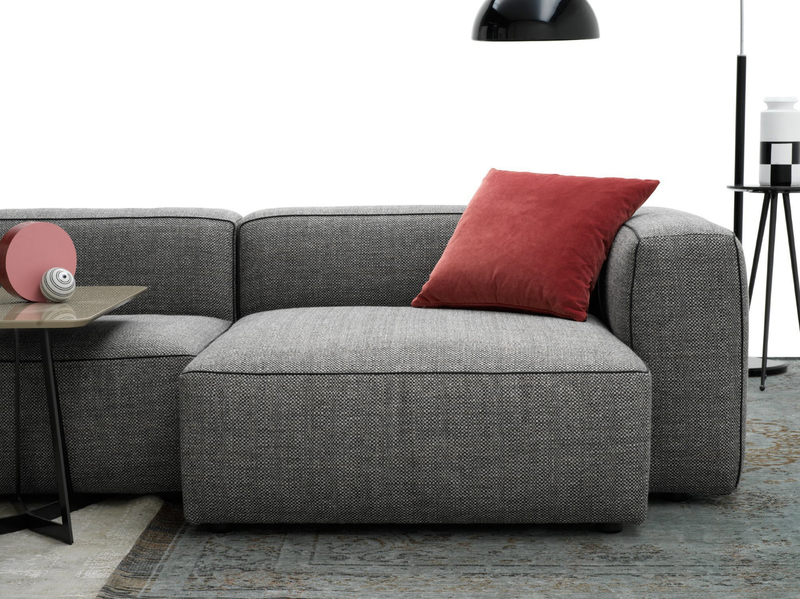 Alcazar is a modular sofa. 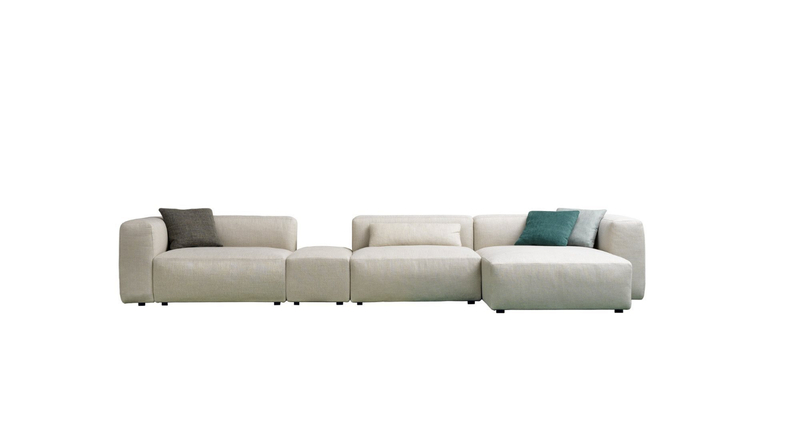 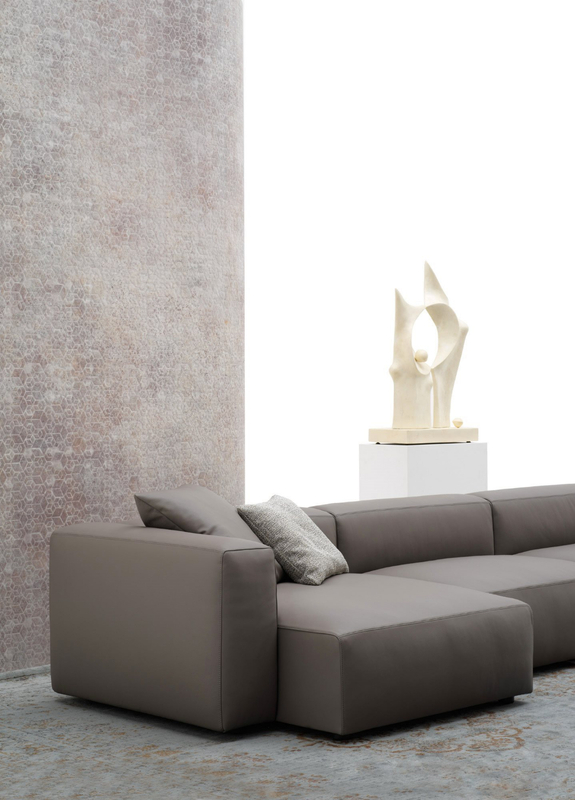 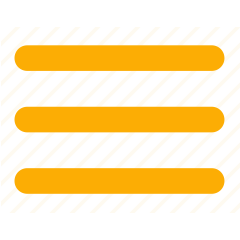 Alcazar has simple and young lines, a geometrical and essential design. 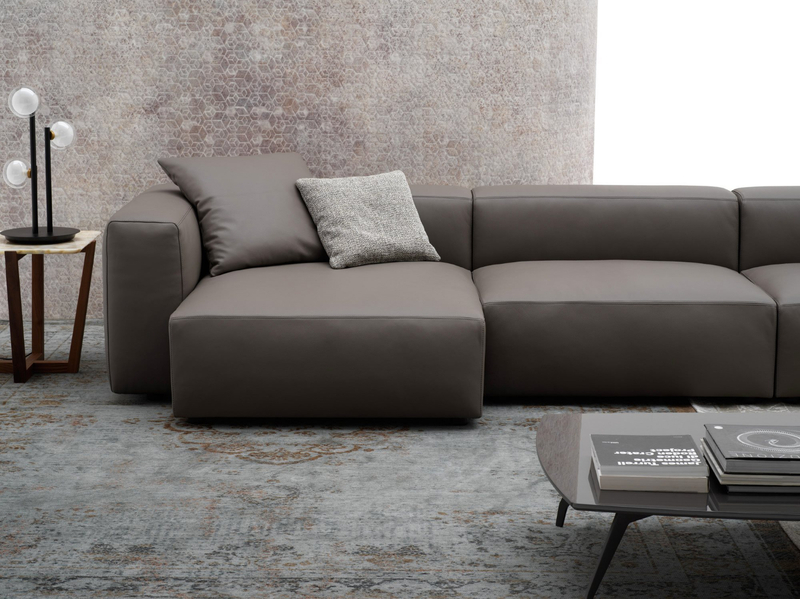 Alcazar is an ideal sofa for the one who searches for the comfort, style and quality, Alcazar is signed by Alberta, the Made in Italy.